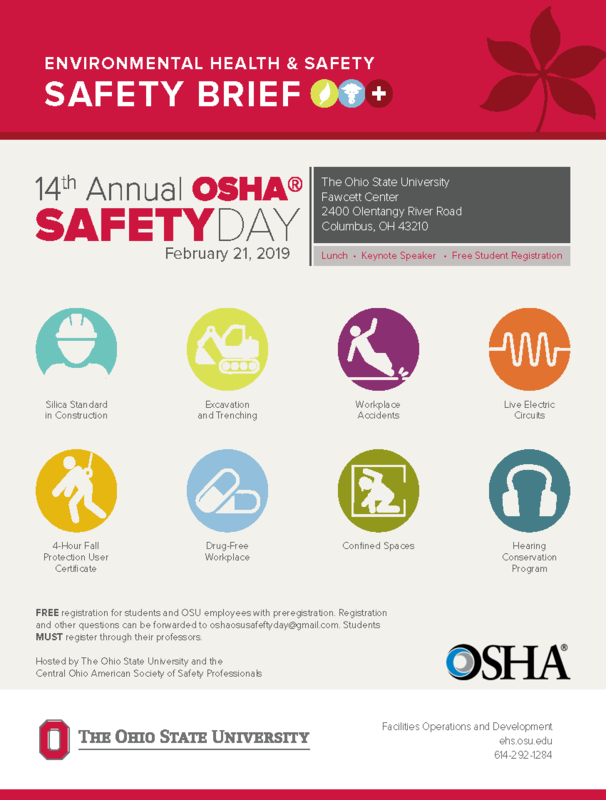 FREE registration for students and OSU employees with preregistration! Click here for more information. Posted in Safety Brief, Safety Training Update	Bookmark the permalink. Public Safety Service Request from the OARDC Campus.